Light to Light Walk; Boyds Tower - Green Cape. 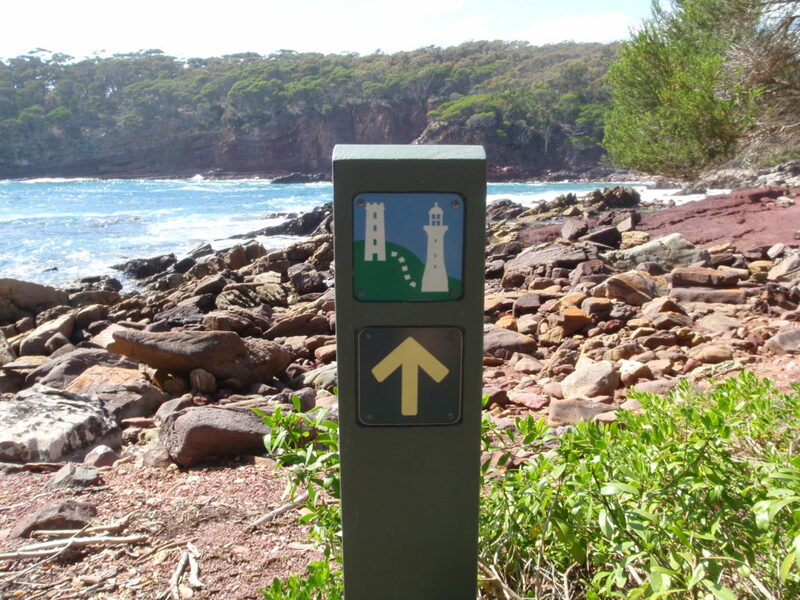 Perhaps the best bit of coast walking in the state. Colourful rocks, beaches, bushland, scenery, campsites and the whales!